Today’s Three Cool Things is all about your face. 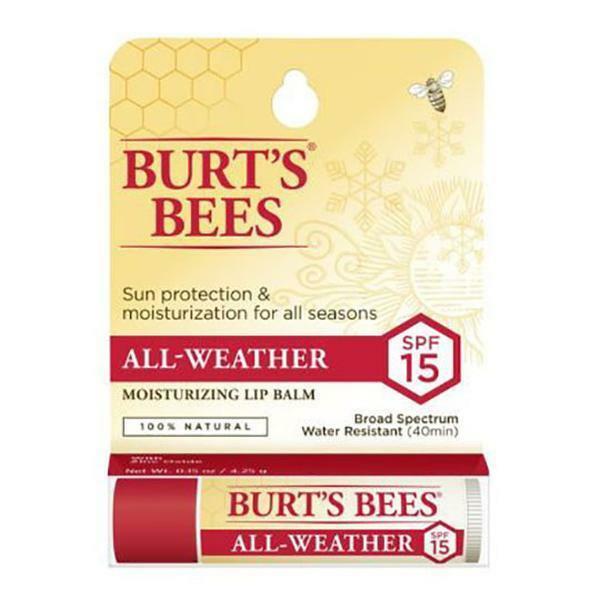 More specifically, taking care of your face while on an adventure motorcycle trip. On any lengthy motorcycle trip there are a few things I cannot go without. My Sena 20S Bluetooth to listen to podcast or music and my lip balm. Everybody is different but we are all susceptible to the elements and the exposure that comes with doing 80 miles an hour for many hours on end. As any distance bike traveler will tell you, it is important to properly care for yourself and not just your bike as you travel. 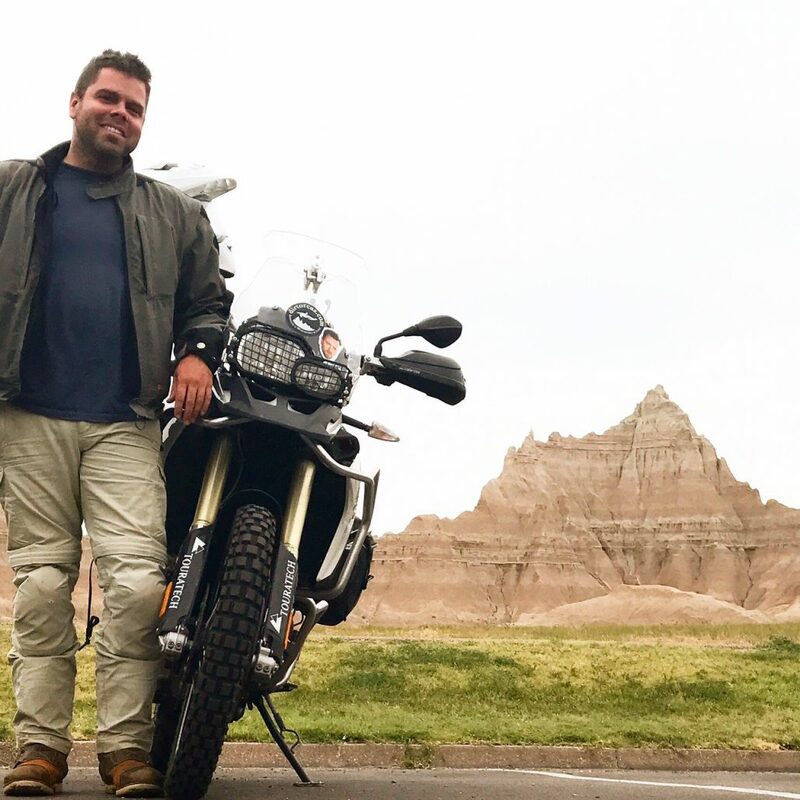 Here are Three Cool things that make any long motorcycle trip easier on your face. 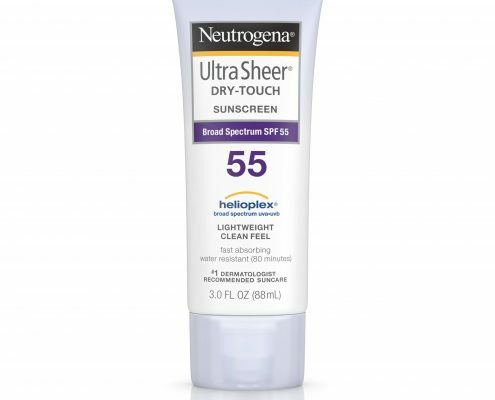 Neutrogena Board Spectrum Sun Screen – $8.69 for 2.5 fl oz – I like this brand and this size bottle because it’s easy to bring in your ditty bag but it also works well as an all purpose moisturizer and sun block. 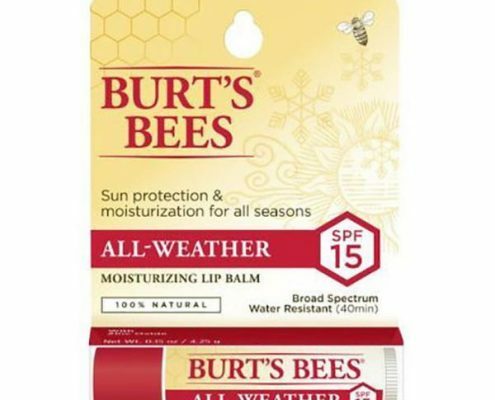 No more raccoon face or harsh redness after a long days ride. 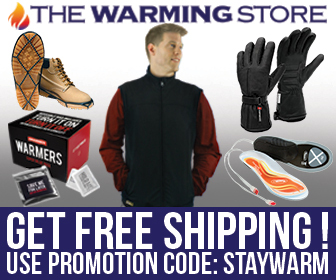 Just put in on in the morning before you head out and forget about it. Taking care of your skin is really cool. I don’t care what anybody says. 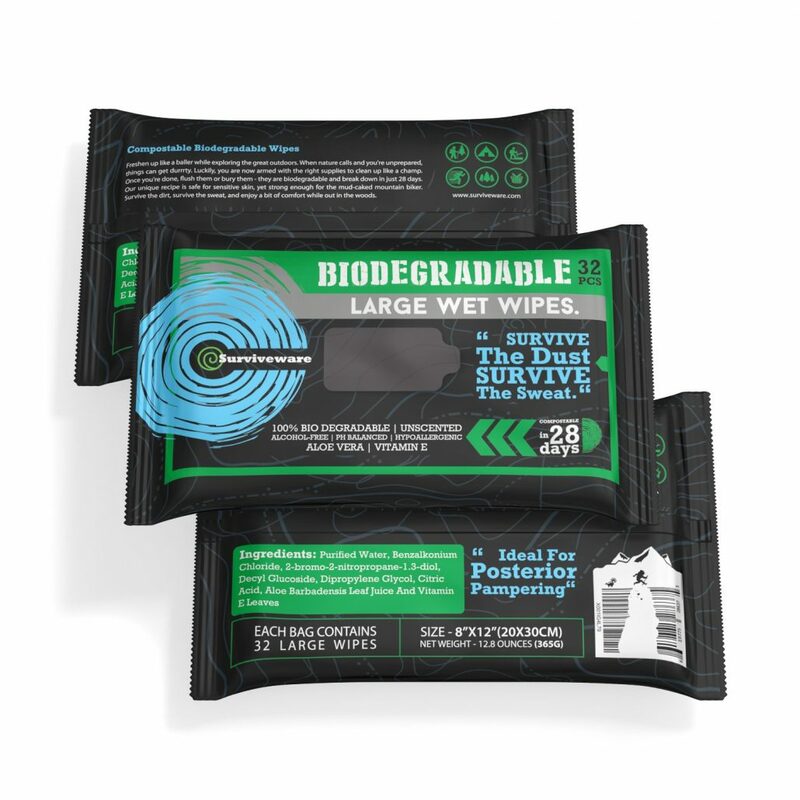 Surviveware Biodegradable Wet Wipes – $7.97 – After a long day in the saddle (with summer temps in much of the country over 100*) a cold shower or a dip in a cold mountain river or lake is the perfect way to decompress, before settling into camp for the night. But we have all been in the situation where that just isn’t going to happen. 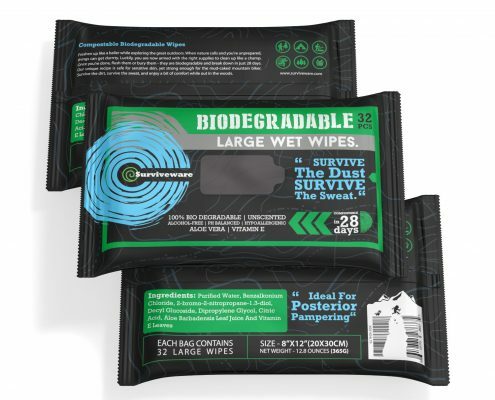 I always keep a package of biodegradable wet wipes on hand to help freshen up in a pinch. 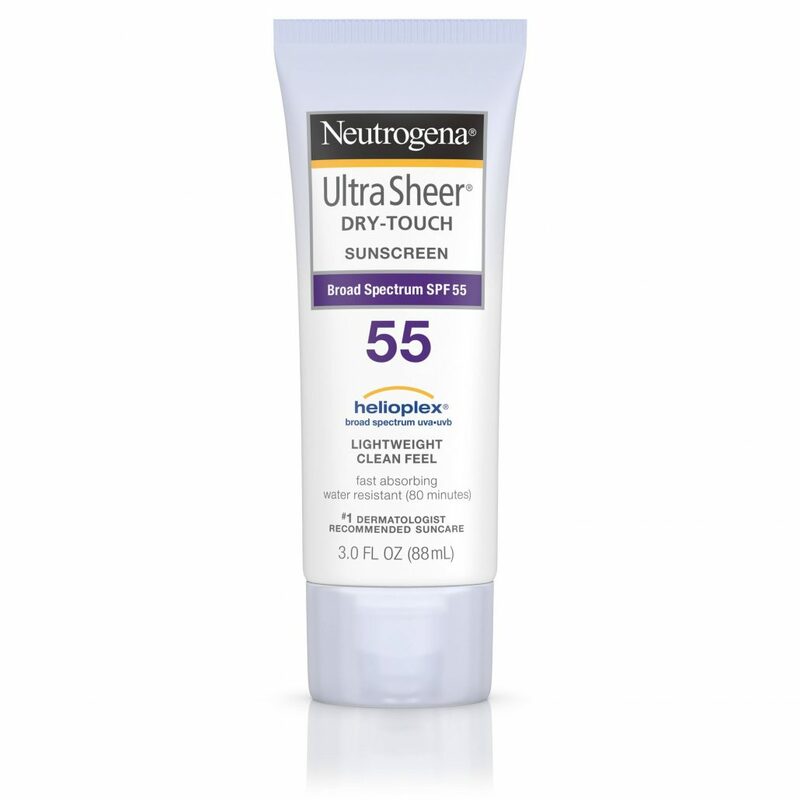 Wipe away the dirt and sweat from the trail. You’ll feel like a new person after a quick once over. I also love the fact that they are biodegradable, because they can double as TP and you can bury them with your mess if you’re out in the wild.